Regardless of the size or complexity of your upcoming move, a professional residential moving company should be able to handle the coordination of all of the details. That’s what you’ll find with the team at Pickens-Kane, and we offer free estimates, certified move consultations, and custom moving plans to fit the needs of your situation. Local Moving: Whether downsizing to a new home in Mt. Prospect or moving out to a nearby suburb, our local moving team can help you have a stress-free relocation experience. Residential Moving: Our residential movers will work with you to handle all stages of your moving project, from packing and crating to storage, transport, and unloading. Apartment Moving: With Pickens-Kane, you can expect exceptional care and attention to detail through the apartment moving process with a team that has decades of experience. Moving and Storage: As your one-stop relocation provider, we offer moving and storage packages that can include short- or long-term storage in our state-of-the-art facilities. Sign-Up for a Free Price Estimate for Your Next Mt. Prospect Move! 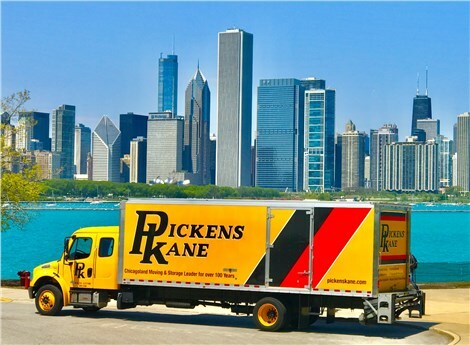 Are you ready to learn more about why Pickens-Kane is one of the most trusted names for a moving company in Chicago? 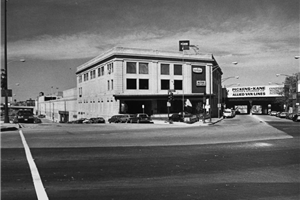 Put our century of experience to work for you by giving us a call today to learn more about what we have to offer! If you’d like to request a free quote and consultation right away, simply fill out our online form now, and we’ll be in touch to schedule an appointment for your Mount Prospect move.